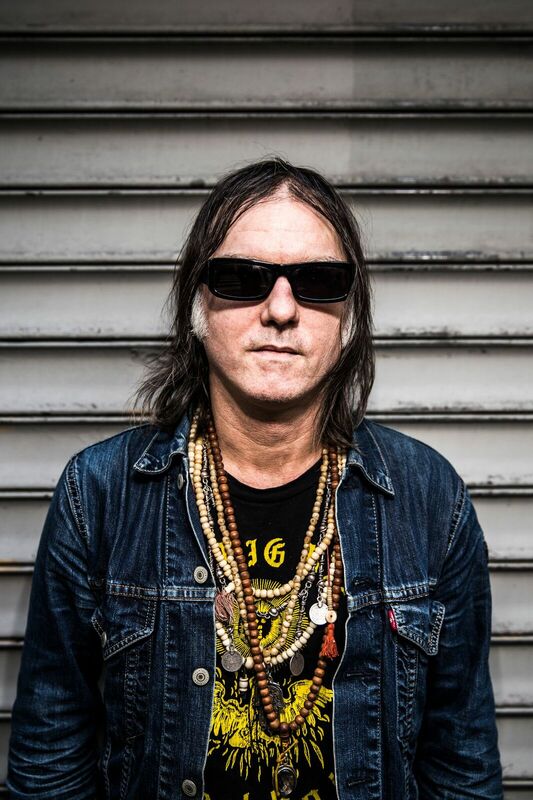 The Brian Jonestown Massacre are returning to Australia as special guests of Vivid Sydney and extending their tour dates in order to play across the country. 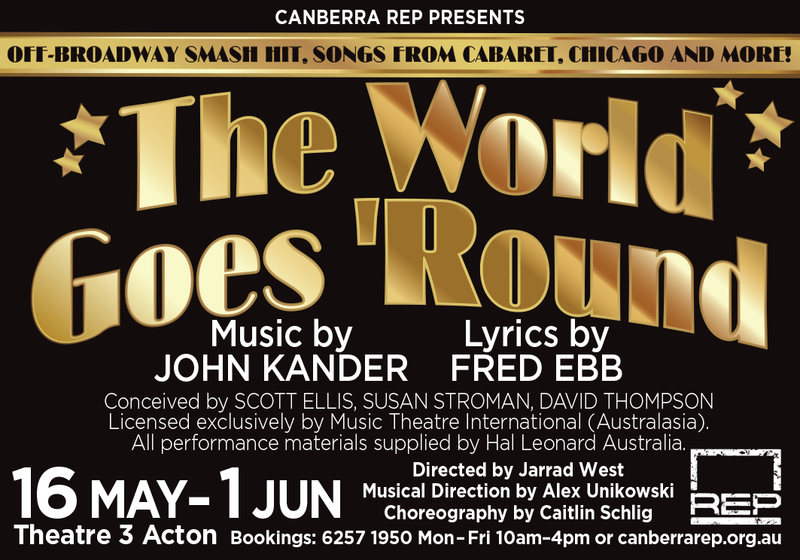 Including Canberra! This coincides with the release of their new album, Something Else; the band’s 17th studio album release. In light of this, I had a once in a lifetime experience to chat to lead singer, Anton Newcombe, who not-so silently pioneered an era of pop punk and psychedelic sound that dominated a time we call the ‘90s. Whilst speaking to Newcombe, I was consumed by his astounding musical knowledge. It is an intimidating experience at times, chatting to the Dr Karl of the music industry; he just knows everything. In a career that has spanned over three decades, his knowledge stems from first hand experiences and growing up and starting out in an era in which some of the greatest musicians of all time were at the forefront. Through conversing it is evident that a lot has changed in the music industry over the years. I learnt his opinion on the then and now of the music scene, lock out laws, the behind the scenes to that documentary Dig!, his upcoming show at Vivid and subsequent tout, and was further reminded that there are always two sides to every story. With their upcoming visit to Australia I was curious to know the difference between their sets from when they first started out and now. “We used to play super fast; I broke my arm really badly at a certain point,” Newcombe says. “We used to play at a higher energy, the crazier Velvet Underground style. Even in the ‘60s when the Rolling Stones first started playing, because the volumes are incredibly loud, people sort of pushed toward the stage to get more sound and at a certain point the young people would just flip the tables up and it’s not really an aggressive riot that you see on high streets maybe. “You know in Australia they have the lock outs now, so people can’t drink,” Newcombe continues, “but there was this other kind of teenage energy in the ‘60s where people just didn’t know what to do with that explosive energy and it had nothing to do with violence. Punk rock manifested itself off ‘ram’ dancing for a while; they weren’t necessarily trying to beat each other up, they were just jumping up and down and off the walls, and that was very much happening with us… It was just real crazy. “We had a lot of people throwing stuff at us back in the day because they didn’t know how to react because their girls were into us,” Newcombe says. “It was like a fight. It was a fight to get concerts, we had to rent our own spaces, the world wasn’t set up how it is now; you had to pay to play. My whole thing was that I didn’t need permission from somebody to validate what I wanted to do with my life which was just play music, not even be a rock star. I just wanted to play music in a real organic sort of way”. Now they refer to having more of a ‘rolling sound’. “We could play for three hours and it doesn’t get boring, and its more like you don’t realise what happens to the sound at that time you are just caught up in it and it’s really different”. Newcombe stated they will be playing nine new songs at their Vivid set and upcoming intimate Canberra show at The Basement. He claims he doesn’t want to be someone who drag their carcasses through the ages, propelled by their notoriety. He just enjoys playing and is happy that their audience goes the whole spectrum and isn’t aged based whatsoever. Touching on the resurgence of psych rock he discusses his frustration with people thinking that it hasn’t been out there this whole time. “My big problem is American media; it’s such a behemoth,” Newcombe says. “It doesn’t matter if you’re talking about movies, TV or music in the way that they push urban contemporary across the planet, when obviously Tame Impala will show you that there is a business model out their that will sustain and go global. And people enjoy it. “It’s like there’s room for all kinds of things but I hate the myopic business thing that says no, it’s only this or it’s only that, and that’s the cool thing about quote-unquote “psychedelic music”. It’s mind expanding in definition. It’s not that you had to have a perm and wear your mum’s frilly shirt with a paisley jacket. It could be Eric Clapton and Cream with some fuzzy crazy camera angles going back and forth, and anything all the way to some sludgy weird stoner metal stuff or Arabic guys from North Africa. It really doesn’t matter and that’s the beautiful thing about it”. For anyone who has followed The Brian Jonestown Massacre, you would have probably watched the documentary Dig!, which follows the band and The Dandy Warhols around documenting their experience in the music industry. It shows the success of The Dandy Warhols and implies the decline of The Brian Jonestown Massacre through drug use and poor professional decisions. Newcombe said that they recorded the whole thing from the inside, and what really happened was quite different to how it played out in the film. “They were sending basically glorified call girls with bags of cocaine and representatives as talent scouts saying, ‘My boss really wants to sign your band; let’s go party’. We filmed everything, the dirty dirty stuff to the producers trying to make the film saying, ‘Okay Anton, we’re going to make you bigger than Kurt Cobain but we want to own all your music’, and we’re just standing there saying ‘Go to hell’”. Despite that reveal he did say they are all still great friends, and he doesn’t think the documentary represented The Dandy Warhols fairly either. He stated they plan to play again together as soon as next year. I was interested to hear his opinion on how, in recent news, some Australian acts are moving forward as ‘sober bands’; a consequence of their previous behaviour at shows. When commenting on what he thinks the future of rock music will be, he discusses the glitches in the industry itself. That being that everyone – including managers and producers as well as others – need to take a cut which ends up dividing bands and distracting them from what they are really there to do; play music. Newcombe also comments on how the culture itself has become more scripted. Anton Newcombe was creatively insightful and immensely refreshing to speak with. He really lives and breathes true rock ’n’ roll and doesn’t worry about all the other transparent charades that now play a vital role in the success of a band. It was humbling to know there are still people out there who can block out all the ‘noise’ and appreciate real music for what it is. The Brian Jonestown Massacre Australia tour kicks off on the 2nd of June and continues through to the 14th with a very special Canberra stop-over for a rare intimate show at The Basement, Belconnen on Tuesday the 12th of June. The show is getting close to a sell out, so hop to it here for tix.